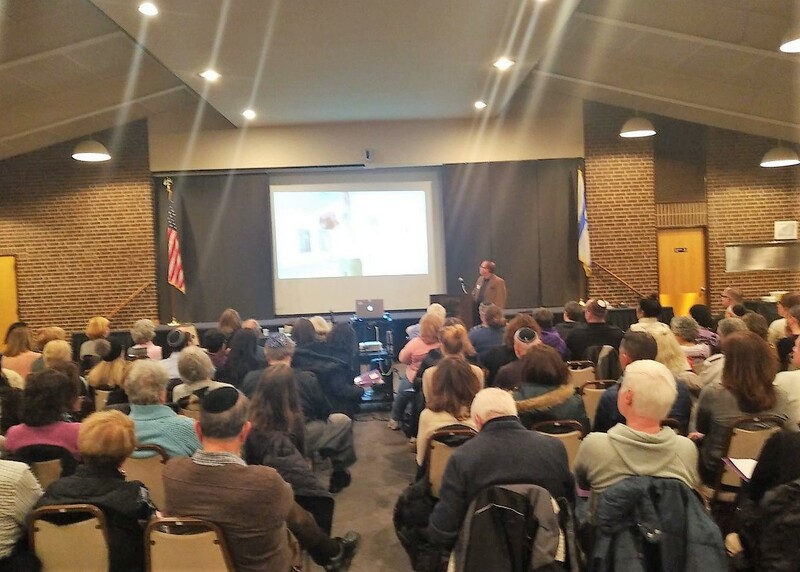 We had a great turnout at last night’s community event focused on strengthening grief support and reducing avoidable deaths. A special thank you goes out to our event partners, Jewish Child & Family Services and No Shame On U. 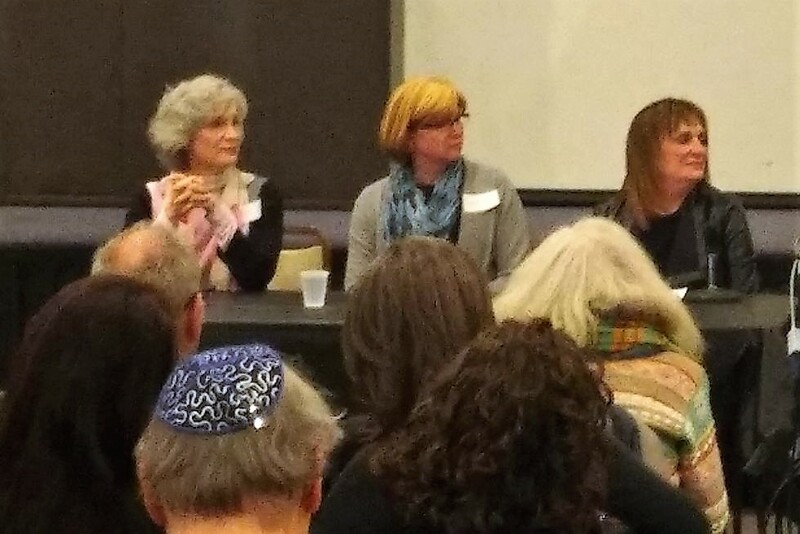 The panel discussion included Shifra Kolsky, Wendy Dolin, and Cara Levinson and keynote speaker, Michael Fine. Special thanks to our keynote speaker, suicide attempt survivor Michael Fine, and program planners Elizabeth Siegel Cohen, Ruth Fruehauf and Wendy Dolin. Let’s continue these critical conversations to save lives.